This entry was posted on 02/02/2013. Bookmark the permalink. On the 14th of February we will present our first films on the BioFach Congress in Nurnberg. Since August 2012 we have been on the road, filming how young organic and biodynamic farmers could build up a viable business developing new relations to consumers, innovative marketing strategies or new products. The filmpresentation will take place within the Young Organics Sustainability Camp in Seoul Room and will start at 12.00h. We are looking forward to see there! 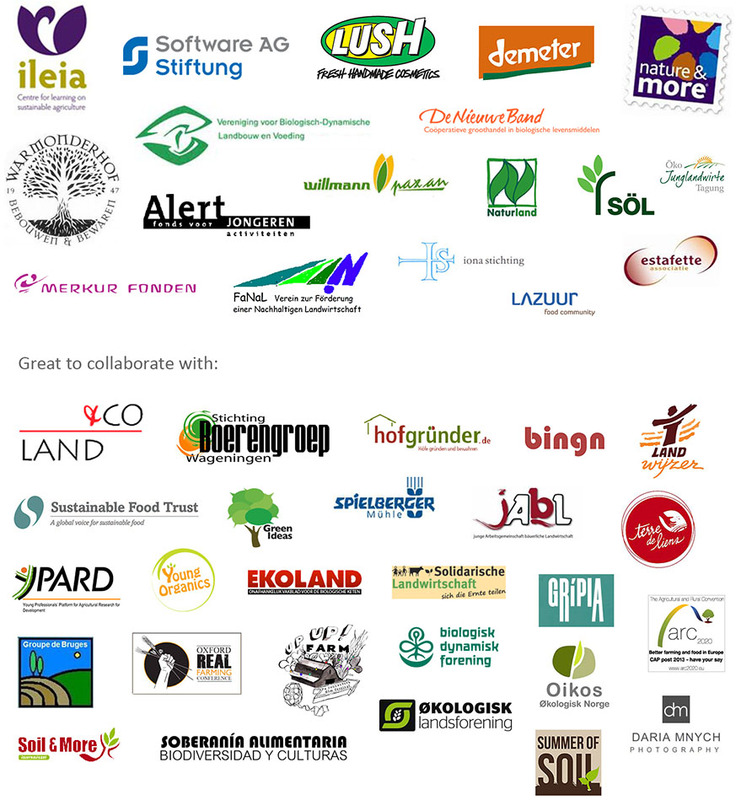 The full BioFach Congress schedule is available here. « Happy future farming everyone! !